On any given day, I'm asked for recommendations for products, courses, or other resources. In fact, I get so many questions, that I decided to create a resource page as a quick guide to some of my most common recommendations. Many of the resources outlined here are products or courses I personally use on a regular basis. But even if they are not part of my daily routine, please know that I only recommend things I have personally tested or used, and, therefore can stand behind. In many instances, the links here (just click on the name in ORANGE) will bring you to a sales page associated with my affiliate account. That means if you click the link here, and then buy whatever is at the other end, I may be compensated for the referral. Not sure if something on this list is right for you? Click that “contact” link on the left and ask me. Or schedule a 15 minute call for more in-depth questions. NAMS (the Novice to Advanced Marketing System) where I am an active (and very happy) community member. NAMS is ideal for consultative professionals (attorneys, accountants, coaches, financial planners, etc. ), educators, authors, and other progressive entrepreneurs who want to build online revenue channels in their information or service based businesses. 22 SOCIAL is a mainstay of my Facebook marketing. 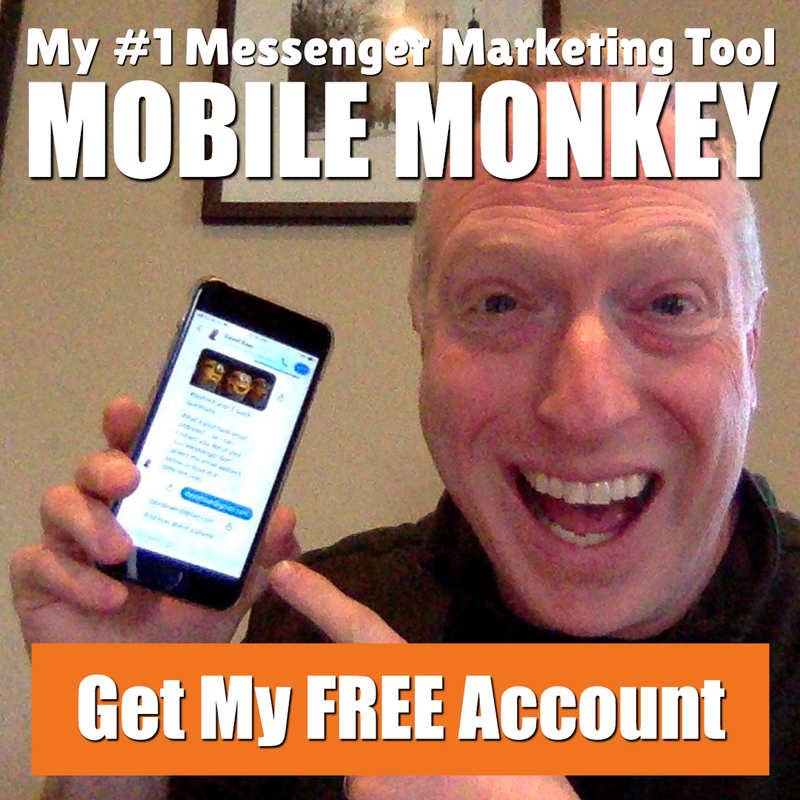 I use it for capturing leads, conducting webinars, and even hosting information products. To attempt to describe it in detail here would not do it justice. But, in a nutshell, 22 Social allows you to put just about anything inside of a Facebook Fan Page… and that includes (but is certainly not limited to) the ability to sell physical or virtual products and services, broadcast live webinars, host videos or podcasts, collect email addresses, run contests and giveaways, a so much more. Plus (and this is what puts the folks at 22 Social at the top of my list of resources) they’ve created one of the most helpful entrepreneurial communities I’ve ever encountered inside of their private Pro+ Facebook group. POST PLANNER is a content assistant for Facebook, Twitter & Pinterest, scheduling software, and all-around resource for helping me keep on top of the latest Facebook marketing news. It's nothing short of amazing at helping find popular content to post, generating leads for my businesses, and making me look good. PROMOREPUBLIC is similar to Post Planner, but, instead of helping you find other people's popular content to share, PromoRepublic provides you with original, visually engaging, industry specific content that you can customize and schedule to post across multiple social platforms. CALENDLY – If you regularly meet with other people as part of your business routine, either in-person or virtually, you probably have had to deal with the annoying back-and-forth of trying to find a mutually-available time to meet. There are a great many tools I've encountered to help make appointment scheduling easier – but none of them has worked for me as well as Calendly. It's a simple, clean interface, and enables you to schedule all kinds of different appointment types, including paid appointments and team meetings. And it seamlessly integrates with Google Calendar, making it simple to schedule around your current availability. Like many website owners, I have moved hosting companies regularly, thinking they are pretty much all the same. You know the big name guys… I've been with almost all of them. But after being burned by bait-and-switch schemes, poor customer service, and unexpected server failures that cost me both time and money, I'm thrilled to have found A2 HOSTING. Their shared servers run at lightning speed, and they are highly responsive and easy to work with. If you are looking for an enterprise level solution, you might want to check out LIQUID WEB. They are one of the best operations out there for handling big sites and lots of data. I take customer support very seriously, and so do both of these companies. “I want to build my own website for marketing and selling my stuff… but I'm not a designer. Got any suggestions?” Yup – whenever I'm asked this (which is more often than you'd expect) I send people to THRIVE ARCHITECT, a visual site composer for WordPress that is easy to use and can do some really amazing stuff. It's part of a suite of tools, which you can subscribe to for an annual fee. NOTE: These are some awesome tools, but you don't need them all. If you need help determining which one(s) may be right for you, feel free to get in touch with me for some guidance. WISHLOOP is a suite of list building tools to help you grow your email list really effectively using pop-ups, welcome mats, stand-alone landing pages, and call-to-action overlays on third-party websites. It may be one of the most powerful and sophisticated, yet easy-to-use list builders I have ever seen. THRIVE LANDING PAGES is a WordPress plugin that enables you to build drag-and-drop landing pages, squeeze pages, sales pages and more. It comes with multiple templates to cover just about all your needs, and, unlike many landing page builders, doesn't require a monthly fee… there's just a one-time payment. GET RESPONSE and AWEBER both provide the greatest flexibility, best integration with external platforms, and to have world-class tutorials and support. 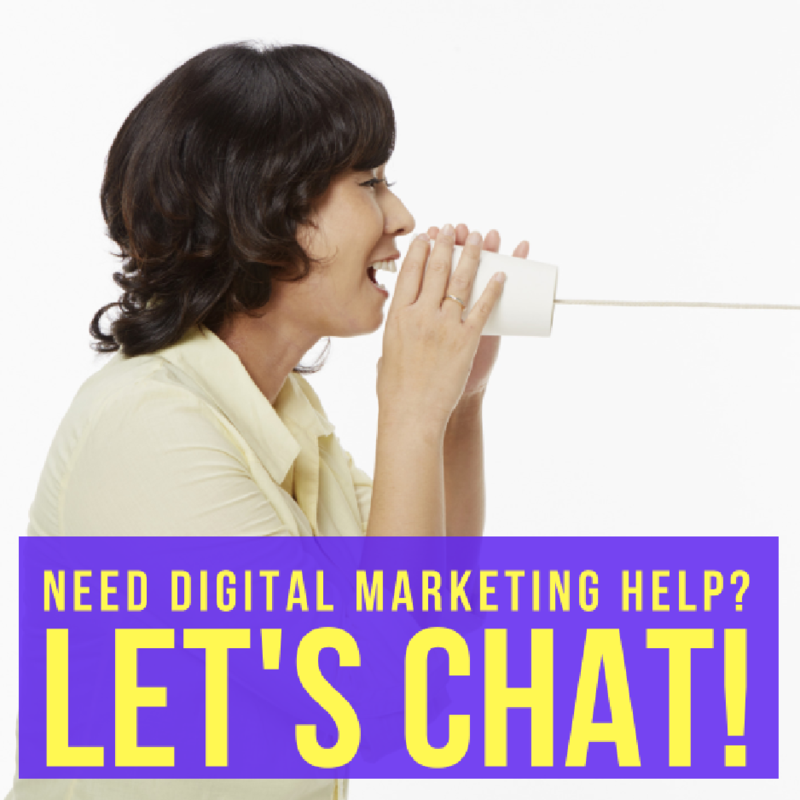 They are pretty darn sophisticated, reasonably easy to use, and, unlike MailChimp (which I also like a lot), they allow affiliate promotions on their systems. …but if you want something that's cheap (even free), powerful, and easy to use, then I highly recommend you sign up for BIRDSEND. It's an email platform from the Indonesia-based team behind the shopping cart and affiliate management platform, ZAXAA. PAPERFORM is my choice (over Typeform, which I used previously) for a lot more than just building “contact” forms. For example, I use it to take payments for services and subscriptions, generate custom auto-response emails to people who request information, notify me “real-time” when a lead comes in, integrate with other tools thru Zapier, build stand-alone landing pages, and use conditional logic to ask relevant follow-up questions. And you know it's good, because I use it for my clients too! Just saying. CONVERTRI is cloud-based landing page and funnel builder. At first, I didn't think I needed ANOTHER landing page builder. But then I saw the sophistication of this platform and the speed which pages loaded… and I was sold. I'm now moving almost all my landing, sales, and other custom pages to Convertri. THRIVECART is easily the smartest shopping cart system I've used online. With it, you can build checkout pages and one-click upsells, add bump offers, recurring payments, and a whole lot more. Plus, it gives you the ability to add affiliates to any of your products. ZAXAA is a perfect platform for building out the sales and delivery process for your digital products and recruiting and managing affiliates and even managing your email list. It's a top-quality, all-in-one solution. JV ZOO and CLICKBANK are two other platforms that are widely respected in the online marketing world. AMEMBER is a VERY sophisticated WordPress add-on to manage your own membership (protected access to your products) as well as affiliate program. It has a lot more features than those, but they're the main reason I recommend Amember instead of a typical “plugin.” Incidentally, this is kinda technical, so they even provide free installation as part of your purchase. PRODUCT DYNO is a cloud-based platform that allows you to create full membership sites (like the other two options I've listed here). But you can also use it to protect content or documents on any page you manage online (provided you can add a line of code to that page). If you sell (or plan to sell) any kind of digital content, anything from ebooks and training, to plugins, desktop tools or web-based, software services this is worth your consideration. WEBINAR JAM has become the market leader in leveraging Google Hangouts to produce live and automated webinars at a MUCH lower cost than captive webinar platforms like Go To Webinar or Go To Meeting. Frankly, it does so much cool stuff that you'll probably never use it all. It's ideal for any business that wants to integrate virtual meetings with lead capture, autoresponders, and sales tools. DEMIO is my personal webinar platform of choice. It doesn't have all the bells and whistles that Webinar Jam has, but it's got a clean interface and is super-simple to use. 22 SOCIAL (mentioned above) also has the ability to do some pretty sophisticated stuff with webinars, right inside Facebook via YouTube Live (formerly Google Hangouts). And since it's among my favorite online tools, I'd be remiss if I don't mention it here too. MOBILE MONKEY came to the party a few years after competitors like ManyChat and Chatfuel, and, in doing so has been able to skip ahead on the learning curve and innovate in the area of chatbots for marketing, while its competitors are still overly technical (and intimidating) for most users. Facebook's Messenger is a marketing channel that both B2C and B2B businesses cannot ignore, and this tool will help them get more out of it, through automation and integrations with their existing marketing activities. CONTENT CREATION WIZARD – Jeff Herring has been behind content for some of the biggest names in online marketing & Jim Edwards has been helping online marketers grow their businesses simply and easily for years. Together, these guys created one of the smartest content creation tools I've ever seen. It might sound gimmicky at first, but when you discover what it can do, and how efficient it can make your content creation process, you'll wonder what you ever did without it. CURATIONSOFT – Not too keen on creating lots of original content, but still want to benefit from the authority (and search engine rankings) that great content can bring you? The answer is content curation, and this tool is the top of the line when it comes to finding, formatting, and publishing exceptional curated content. SCRIPTED is a membership service that provides businesses a marketplace connecting businesses with highly-skilled and vetted content writers who can produce everything from blog posts to emails to infographics (and a ton more). COACH GLUE & CONTENT SPARKS are two terrific sources of done-for-you content. 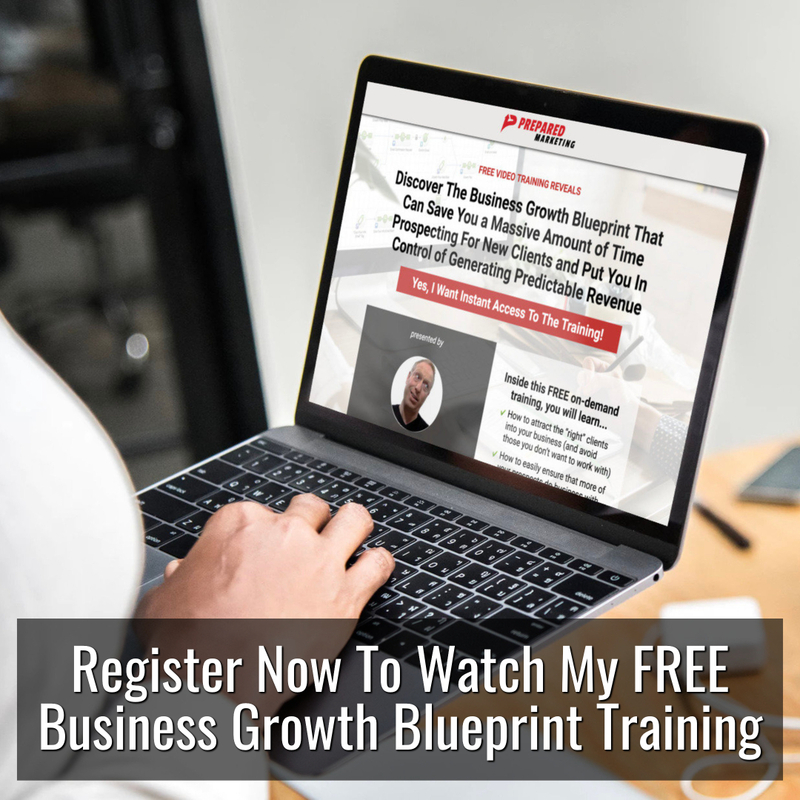 There are a great many content, Private Label Rights, and template providers out there who produce some pretty mediocre stuff – but that's definitely not the case with these two sites, which create done-for-you programs, courses, presentations and more for, with an emphasis on materials for coaches, trainers, and business consultants. PLR ME offers a similar range of high-quality done-for-you content, but is focussed mainly in the self-help and personal finance niches. YOUZIGN has completely and totally replaced any need for Photoshop for me. This cloud-based design and image editing software is so simple to use, and comes with the added bonus of being able to share with, and use, designs that others have created as well. STENCIL is a super-simple, yet dramatically eye-catching way to create social share images, blog post images, and other banners. I seem to use it almost every day. GRAPHICS TOOLKIT is my own simple-to-use image and graphic creation tool, which I sell for a one-time fee.